Students from Bath Spa University and The Museum of Bath at Work have worked with residents of Weston, in Bath to create a pictorial alphabet featuring all the locally distinctive features of their village, past and present. The alphabet of images includes historically important local figures, famous buildings and the ordinary,work-a-day features of this interesting Bath suburb – all of which have been suggested by local people. On Saturday June 1st the finished alphabet of twenty six images will be unveiled at the Moravian Church in Weston at 12 noon. On that afternoon there will also be refreshments, a children’s drawing competition, a display by children at Weston All Saints School and presentations by Director of the Museum of Bath at Work – Stuart Burroughs and from students and staff from Bath Spa University. All are welcome to this community event and admission is free. 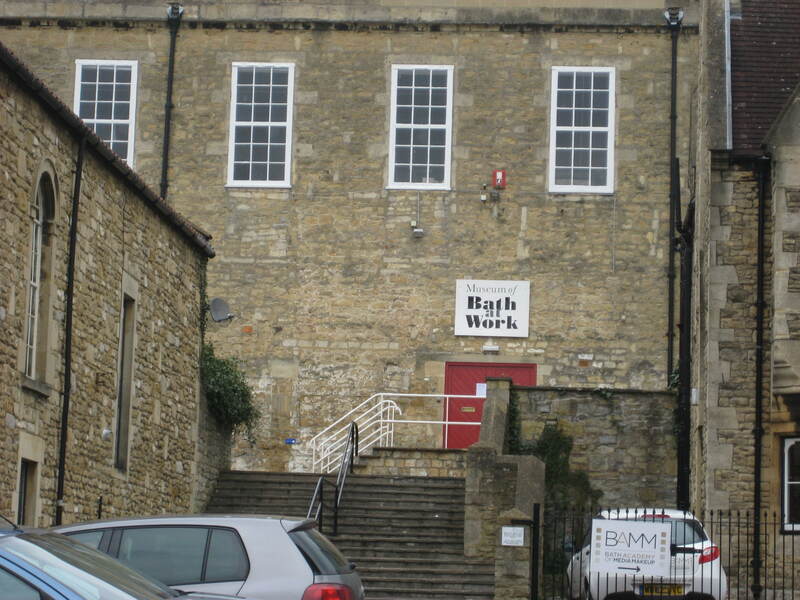 For more details about the exhibition or the project please contact Stuart Burroughs at mobaw@hotmail.com or 01225 318348 at the Museum of Bath at Work.